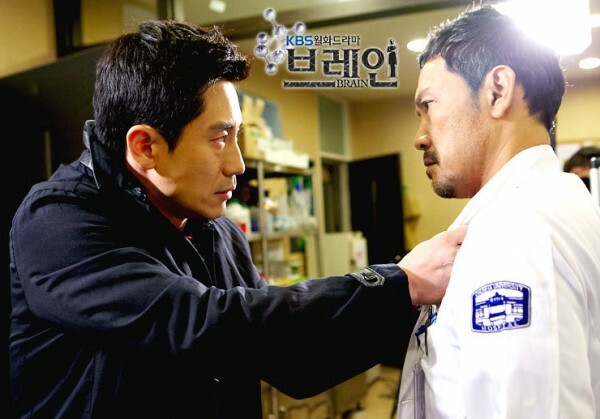 The test result of Soon Im comes out, Lee Kang Hoon is looking for hospital that can treat Soon Im. Yoo Jin mobilizes all means for the treatment of Soon Im. Kim Sang Chul is setting up the “stellate cells research center” on the basis of research result that is getting the permission as medical food. Seo Joon Suk looks at Ji Hye who just thought of Kang Hoon, and confesses to her with a sad feeling.